Cannabidiol is gaining worldwide popularity as a natural remedy for many problems. Although people keep finding out about its benefits, you barely hear cases it’s being used in. CBD is one of the compounds that can be found in marijuana. Its benefits, among others, are offering relief for pain, anxiety, insomnia, and diabetes. It’s also proven to kill cancer cells, thus becoming a good ally in the fight against cancer. However, besides these known powers that CBD oil has, there are some lesser known benefits. Let’s explore them together. Royal CBD provides excellent quality CBD derivatives including CBD Oil, CBD Vape Oil, and CBD Gummies. Introduce yourself to the benefits of hemp oil. CBD oil could be effective in the treatment of epilepsy. Some research backs up the fact that children’s seizure frequency decreases when undergoing a CBD oil treatment. Apparently, children could also sleep better and had a better mood during the treatment. Basically, they could function as human beings without epilepsy. Moreover, the study shows that after 3 months of treatment, children resistant to epilepsy treatment had a significant seizure reduction. 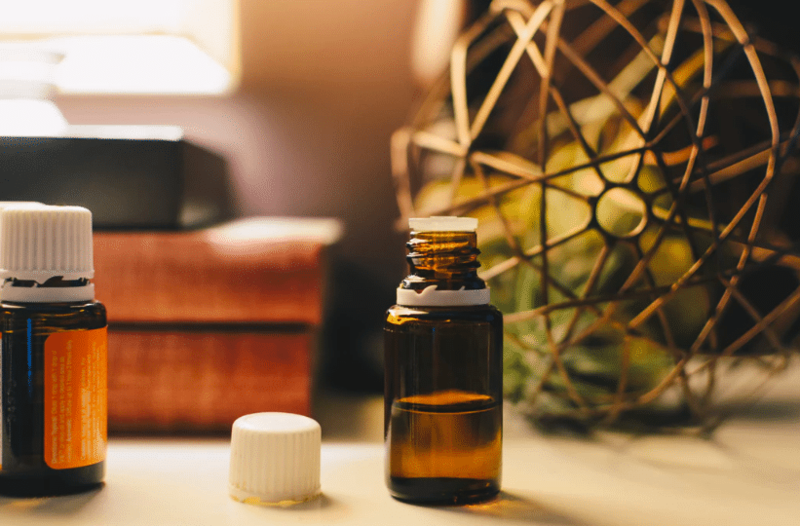 If you usually can’t fall asleep at night and end up falling asleep before the alarm rings, then CBD oil might be able to help you. Research shows that taking the oil before hitting the sheets helps you fall asleep faster. Forget starving yourself! CBD oil comes as a great help in the fight against the extra kilograms. It offers a hand to those in need by decreasing the food appetite. Additionally, it gives you a boost of energy that favors working out and, consequently, helps you lose more weight. It also relaxes your brain when you’re anxious and have the tendency to overeat. Substance abuse is unhealthy and could lead to a number of complications. Giving up on them is a torture when the body calls for them. Here’s where CBD comes into play. It’s proven to help patients quit smoking. Apparently, it decreases the need for nicotine and has the ability to reduce cigarette smoking by 40%. CBD has anti-inflammatory effects, so it might not be such a surprise that it relieves joint swelling and pain. Studies show that CBD decreased the progression of arthritis in animals. For example, the use of the Sativex spray for 5 weeks is shown to have helped patients improve the sleep quality and reduce the inflammations. The oil has properties that protect the blood vessels from damage, and it also reduces the infarct rate in animal models. It also reduces the heart’s beating rate in case of anxiety. Further research has to be conducted to prove CBD’s benefits for heart health. Tests on animals have proven that CBD helps with IBD. It has been found that the combination of CBD and THC reduces the inflammation and relieves IBD’s symptoms. As you can see, CBD oil offers numerous advantages. It’s efficient against many health issues, and there are other benefits yet to be discovered. It’s a fact that bulk CBD is going to be really important in the future. It sounds quite interesting and informative reading this blog. Appreciate it for creating this awesome blog. I am suffering from lymphoma, it is almost 3 months now since I found out about this. It’s a kind of cancer that begins in infection-fighting cells of the immune system. I don’t know how will I be cured but this friend of mine told me to try the CBD, at first I did not believe because my doctor doesn’t allow me to take some cannabis as a medicine and this is a fake medicinal treatment. But I read this https://www.greenmed.io/blog/almost-25-percent-cancer-patients-seattle-using-cannabis/ that it really help others that’s why I tried it but I did not tell my doctor about it. So I take this for months and it really helps me a lot. I know that others won’t believe me but trust me it really does.